Magnien's 2014s were amongst the best we tasted - the2015s are even better. Fréderic Magnien is the fifth generation to run this biodynamic family estate in Morey Saint Denis. This is one of the finest estates in the region with wines of extraordinary aroma, fruit and elegance partnering the trademark Magnien richness and depth, with subtle use of new oak. These are burgundies to make you sit up and take notice. Exhibiting bright, vivid cherry fruit in youth, with prominent ripeness and freshness. Nuances of the classic Morey gaminess and spice are starting to emerge, with oak very much in the background at this stage. 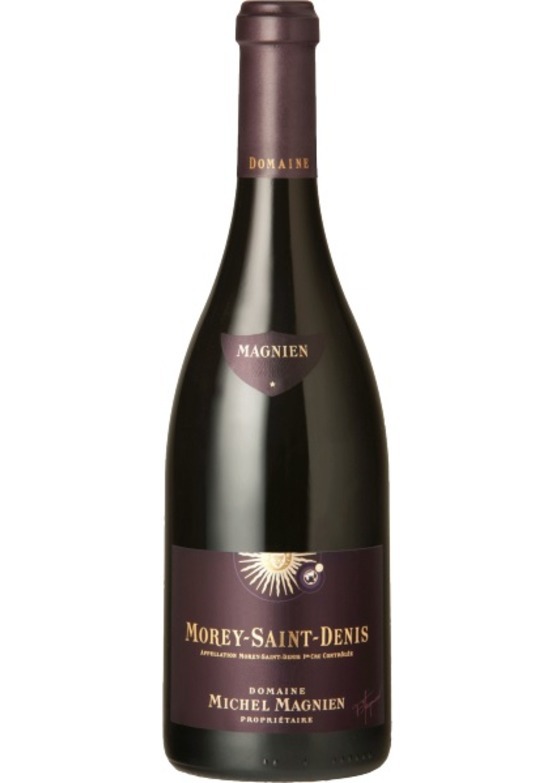 Appealing weight and luscious texture - the warmth of the vintage very much suits Magnien's expressive winemakeing style. A benchmark and delicious village Morey.